Whether it's Caves, Surfing, White Water Rafting, Luging, “Vertical Stuff”, Jet Boats, Go Karts, Mountain Biking or even Famous Film Sets you want… Our area’s got it all. All these activities are within an easy reach of Waitomo. Because we live here, we know what activities our customers like, so here they are! We hope you can use this information to get the best out of your visit to the upper central North Island. You’ll soon wish you had more time to spend here. These operators are all completely independent to our company. They’re listed here for your information simply because we know that they’re popular. Real Adventure, Real Canyoning, Real Aotearoa - Our slogan says it all, This is Canyoning at its best. Big Abseils/Rappels, Breathtaking waterfalls and scenery. 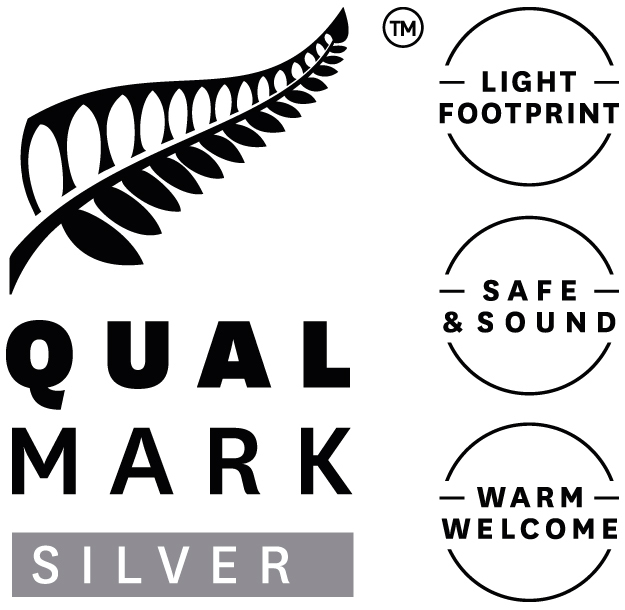 A real kiwi owned and operated adventure. Kamahi Cottage is just 30 minutes from Waitomo. It’s a romantic, private, peaceful luxury cottage and Bed & Breakfast. The cottage is in a lovely country garden on a hilltop farm with stunning views. Waitomo TOP 10 Holiday Park Waitomo accommodation options include motel units, ensuite units, cabins, campsites, powered campervan and caravan sites, family and group facilities. Every budget is catered for at our Waitomo Caves holiday park accommodation. And... our modern Waitomo motel accommodation will certainly not disappoint! Escape from the hustle and bustle of everyday life without compromise on comfort or luxury. Seek refuge in the countryside where a remote, peaceful and intimate hideaway awaits. Unplug from phones and computers, and instead toast marshmallows over the crackling fire, play a board game, read stories by lantern light, or simply relax and enjoy the outstanding panoramic views of New Zealand farmland. Rotorua Canopy Tours: New Zealand’s ONLY Native Forest Zipline Tour We’ll take you into a native New Zealand forest that is so breathtakingly beautiful you’ll think we have transported you to another world. Canopy Tours will take you on a 3 hour guided tour through a magical place. The tour is a 1.2 kilometre network of 6 ziplines, swingbridges and treetop platforms. The highest platform is 22 metres high in the canopy of our ancient native forest. We are small, personal and authentic– each tour has no more than 10 people and you’ll all be friends within minutes. Join two of our Kiwi guides who will share with you the joys of the forest and its inhabitants. The tour funds a massive conservation project to protect the native plants and birds that live in the forest. Almost everything that lives here is not found in any other country on earth. We will tell you about what we are doing during your tour with Canopy Tours, its an awesome story! Maungatautari in the Waikato is ringed by a 47km predator proof fence which was erected in order to establish a pest-free mainland island. Driven By Adventure, we create fun memories and lasting impressions. Established in 1992, we provide the best self-drive off road vehicle experiences of their type in New Zealand, including, 4WD Bush Safaris, Monster 4X4 Thrill Rides and Raceline Karting. Somersal is an idyllic Bed and Breakfast Accommodation / Wedding venue perched on the banks of the Waipa River in Pirongia, only 10 minutes drive from Te Awamutu in the central Waikato. Our restaurant at Zealong tea estate is located in the heart of Zealong’s Gordonton Tea Estate, 10 minutes north of Hamilton. Indulge in high tea, light lunch – and taste a cup of fine Zealong tea. Experience New Zealand’s only tea farm. The Hobbiton Movie Set is an essential stop for all visitors travelling through New Zealand, offering an interesting and entertaining experience incorporating the famous film set and a special insight into rural life. Telling the story of gardens through themed garden collections, Hamilton Gardens explores different civilisations , and recreates historically important garden styles from the farthest reaches of the world. Come and Discover Raglan...Discover "the Lady of the Harbour" the Wahine Moe. Daily Sunset Excursions Exploring the Magnificent Raglan Harbour ...available for private charters. An experience for the entire family to enjoy!!! Let's go Surfin' now …Everybody's learning how! With the Raglan Surfing School. 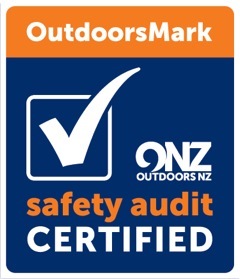 Rated as One of the Top 10 Adventure Activities in New Zealand by CNN. Surfing Lessons and Surfboard and Wetsuit Rentals. Our award winning team can create a self-drive or privately escorted New Zealand Tour that’s tailored just for you, with absolutely no compromise - Isn’t it time you had a holiday that’s exactly how you want it? 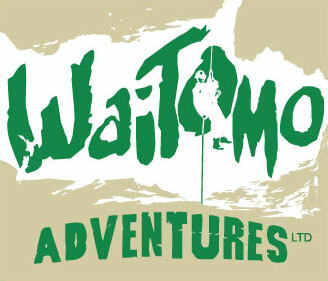 Kaitiaki Adventures is your all Kiwi White Water Rafting Company and River Sledging Company! We are your MUST DO NZ rafting experience, the best rapids, the best rivers with the best guides! A world first proudly designed and built in Rotorua. This fun filled gravity ride on a 3 wheel cart uses a unique steering and braking system providing the rider with full control. Why not try one of the great team building activities at Skyline including the ‘luge water challenge’. Horror. This is what waits for you within the walls of the Spookers Haunted House. Mutated half living men, souls of the damned, and bloody corpses of the undead lie in waiting. Restless and hungry. These creatures of the night will have no mercy upon you.